The region boasts several picturesque towns and villages, spread along the coast, and the region has a real sense of heritage and culture. 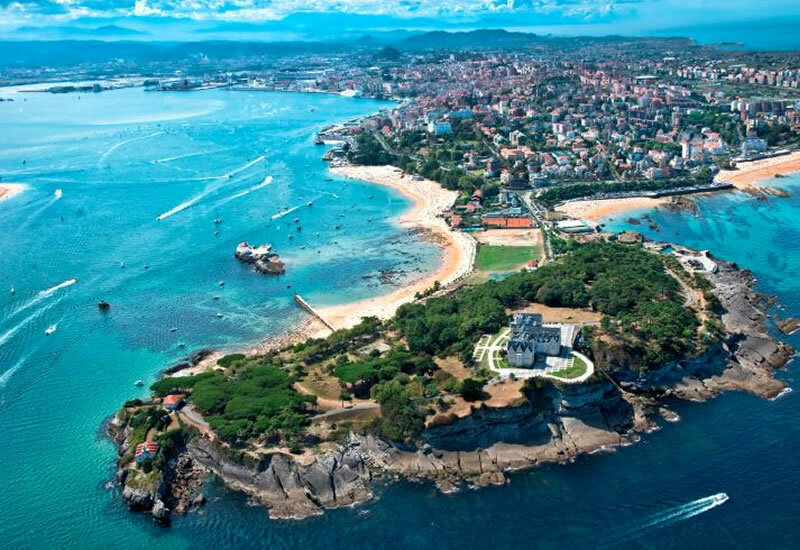 The small towns provide a nice contrast to the region’s largest city – Santander which is well worthy of a visit. 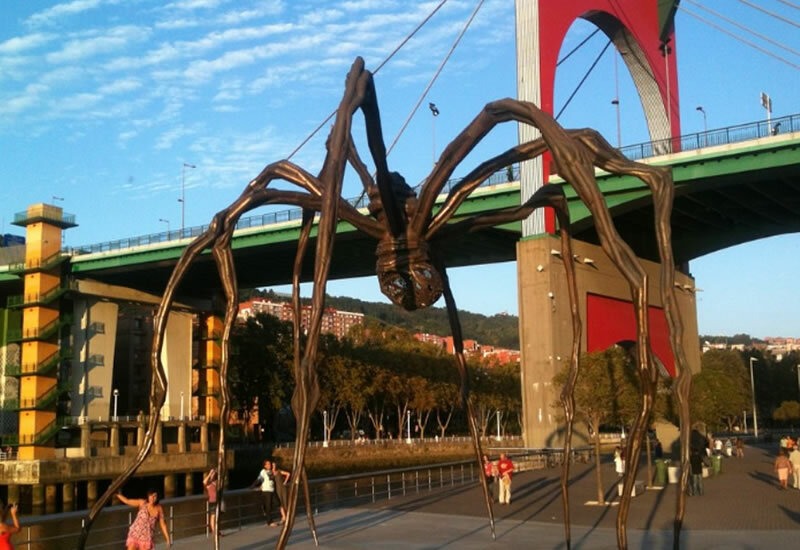 Add to this the nearby Bilbao, and the famous Guggenheim Museum with the it’s amazing architecture and equally amazing exhibits including Picasso. Cantarbria is a great school trip destination for languages, art, history and cultural trips. 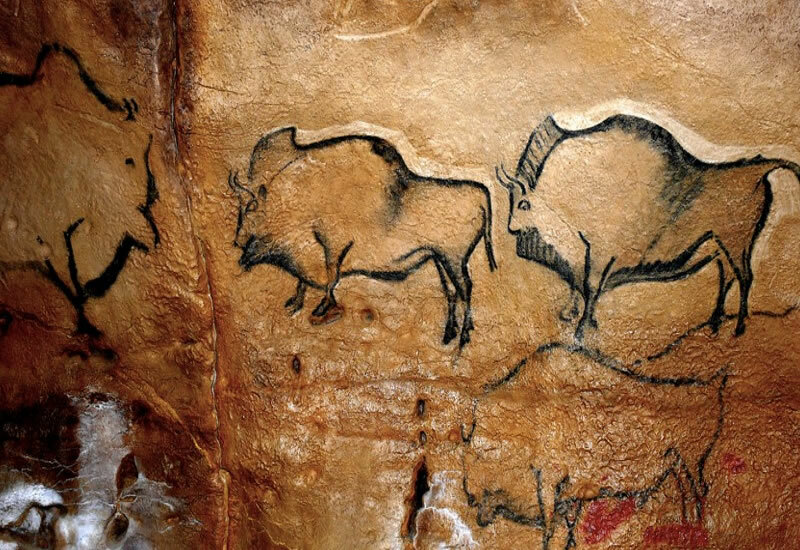 The Altamira Museum next to the original cave, are both 2 km away from the centre of Santillana del Mar in Cantabria. At the museum, the group will find Homo sapiens painting such as horses, a goat, negative hands and some unidentified prints that are a reliable and detailed replica of the original. Lead by a local English speaking guide, the group will explore the distinctive Basque architecture in the old quarter and walk along the regenerated riverfront to see how the past and the history of the city live with the most actual art collections in the Guggenheim and the fine arts museum, one of the most prestigious Spanish museums. 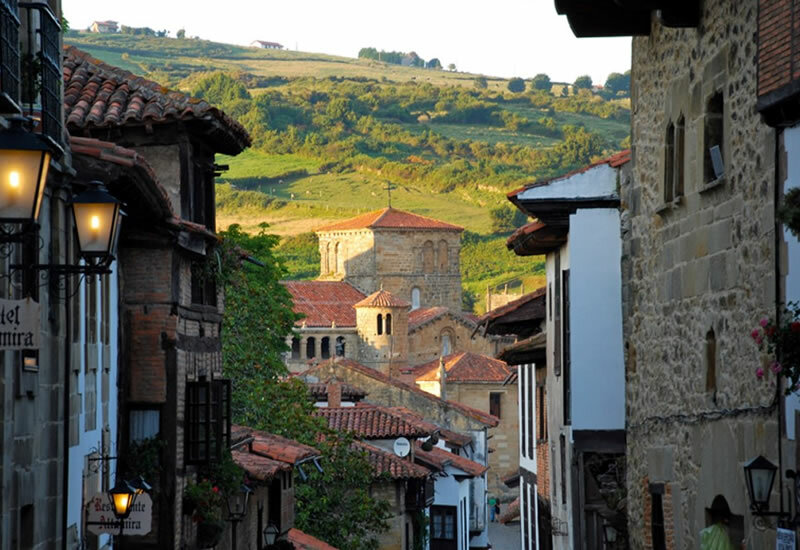 The excellent preservation of historical heritage does not make Santillana a town anchored in the past, but instead it has pushed to continue to evolve and become a major focus of cultural activity in Cantabria. In Santillana del Mar, the architecture is a good example of medieval times, renaissance and baroque. Picos de Europa is a mountain range that spans the regions of Leon, Asturias and Cantabria, consisting of enormous masses of limestone, which makes this place special with its distinctive colour and appearance. 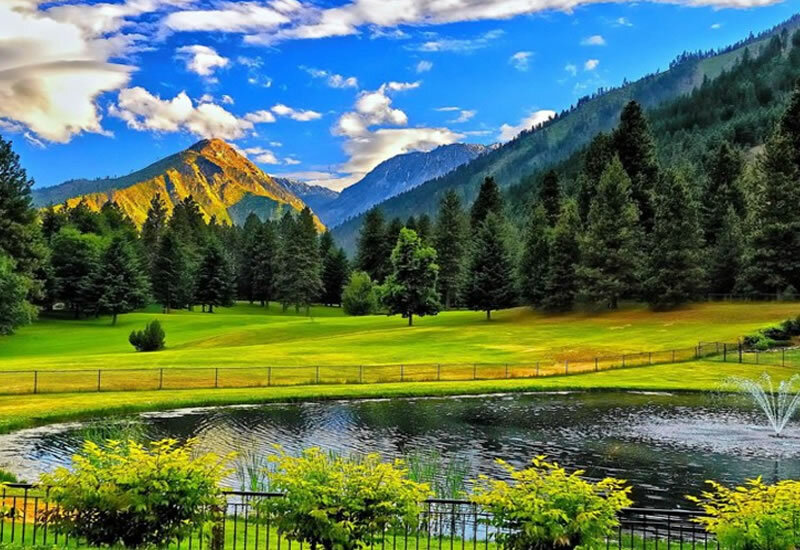 It is a natural reserve of incalculable value for the variety of its fauna and flora. 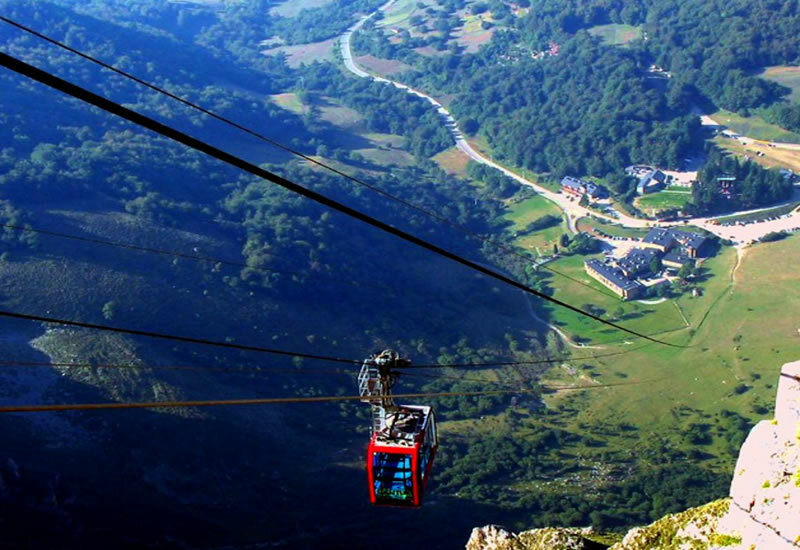 The cable car has a 753 metres slope between 1094 metres from the departure station and 1847 metres of the viewpoint where the group will stop to enjoy the amazing landscape where it looks like you can touch the sky. 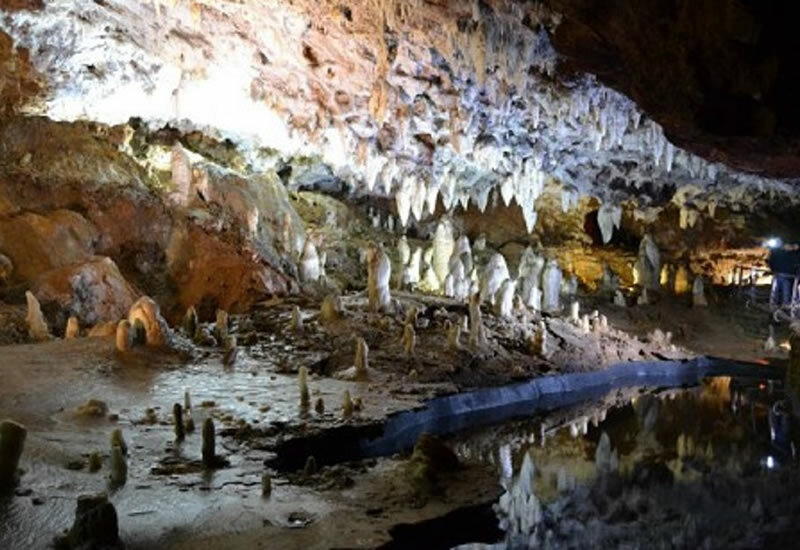 Located in a karst environment, with 750 acres, it provides a distinctive geological landscape that is home to over two hundred animals belonging to over 120 species from five continents and has the peculiarity that the animal are fenced in large spaces in a semi-Liberty. The Soplao cave is unique and unrepeatable and has been dubbed the “Sistine Chapel” of the underworld, for its grandeur, disposition and preservation. 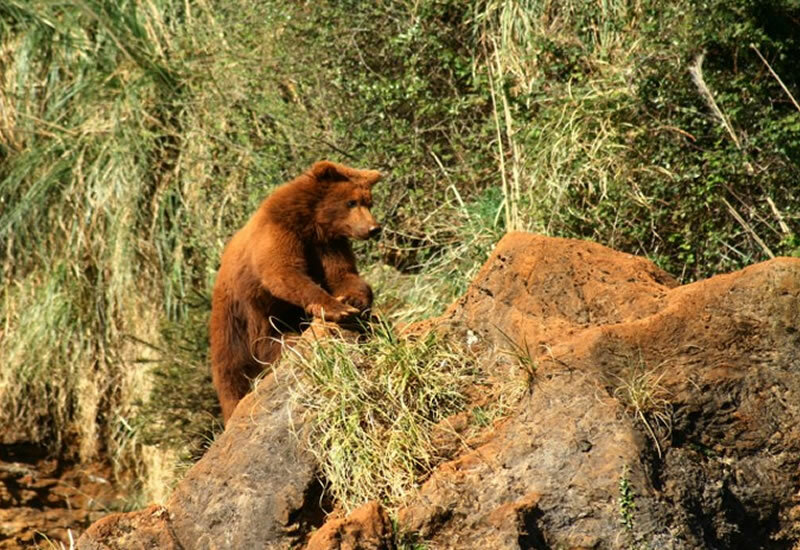 The group will enjoy an environment of great natural value with beautiful forests, varied wildlife, archaeological remains of mines, karst areas, etc., and extraordinary views of the Bay of Biscay. The Bay of Santander, consideBoat red one of the most beautiful in the world, is a natural enclave with high ecological value. 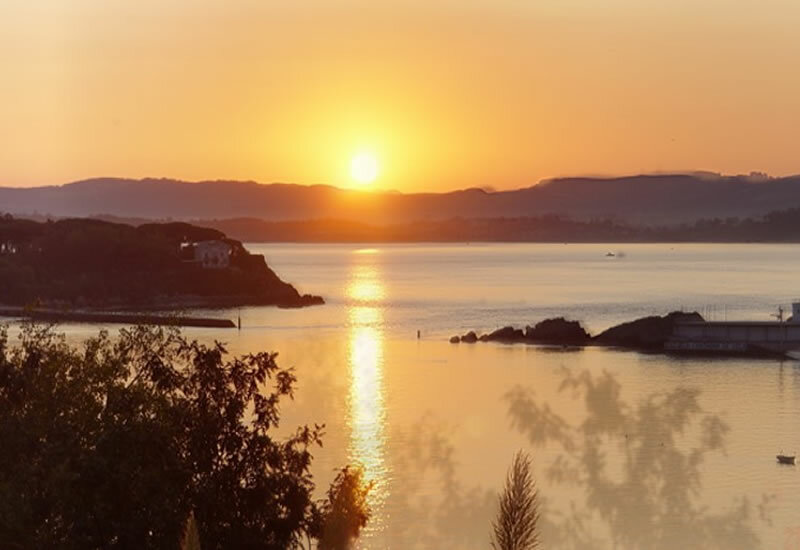 It is the largest estuary on the North coast of Spain with a 97 Km perimeter. In this unique environment, we propose a boat trip to see the Bay from the sea. 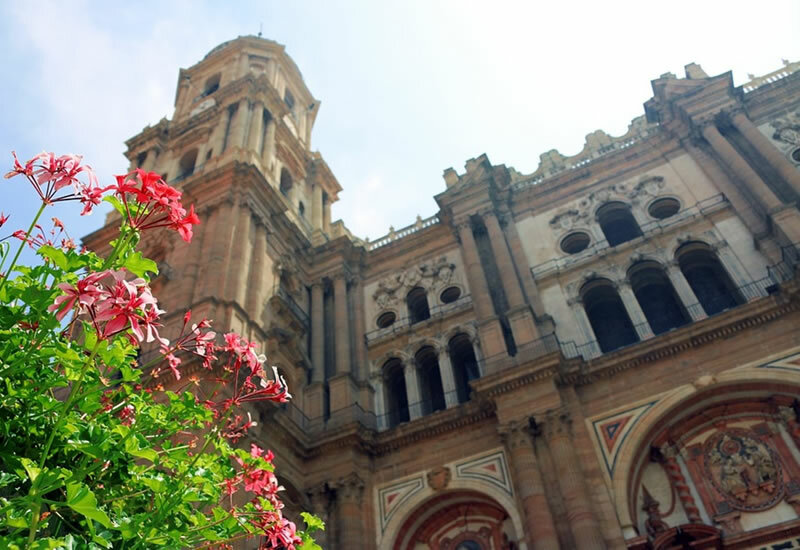 Lead by a local English speaking guide, the coach will take you up to Artxanda Hill for an overview of the city where students can see perfectly how the city has been regenerated. 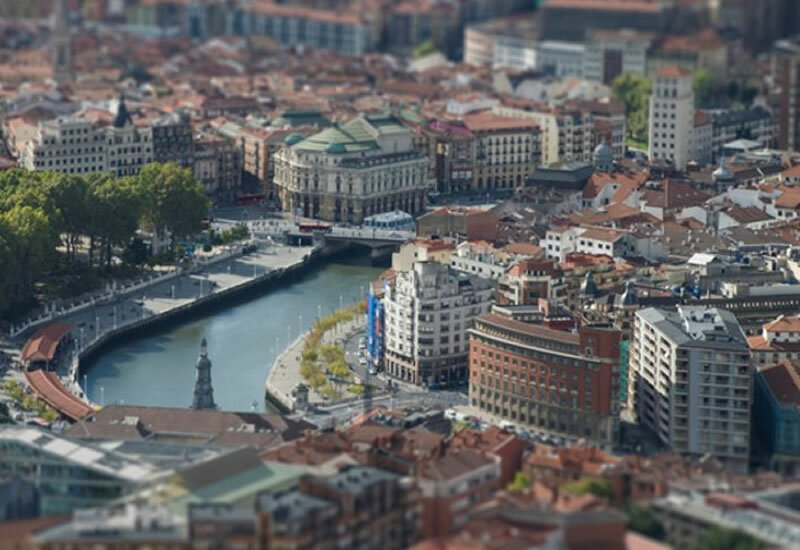 Once in the city, the group will observe “in situ” the regenerated waterfront and the urban transformation. A language centre offering Spanish language programs with native teachers. Courses are offered at different levels and are always practical and interactive, mixing fun and effectiveness. Gymkana, is a different way to learn Spanish. A game around the town that involves its history and its people, and is fun at the same time. Divided in different teams, students will practise Spanish while they develop their problem solving abilities and orientation skills. Visiting a local school is the only way to have an idea about how the education system works in Spain. 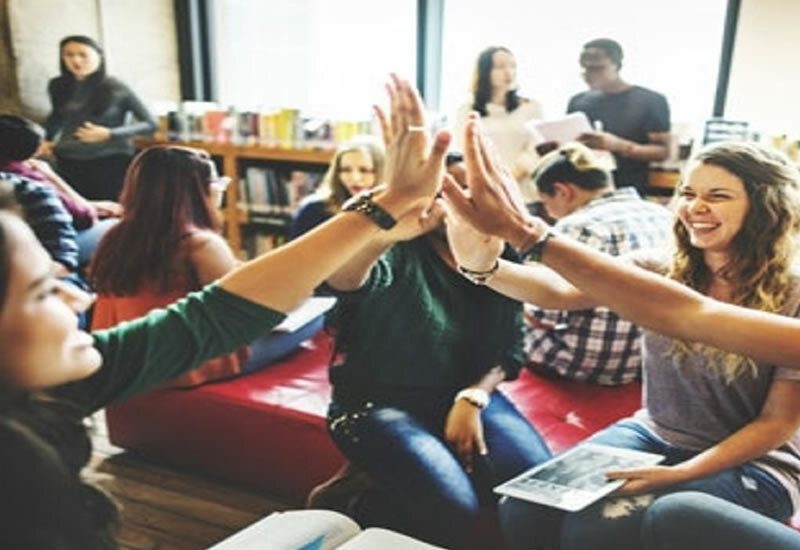 They will see how the school encourages students, what kind of library resources are available to students, how technology is used to support teaching and learning, what extracurricular opportunities like sports or clubs are available for students.